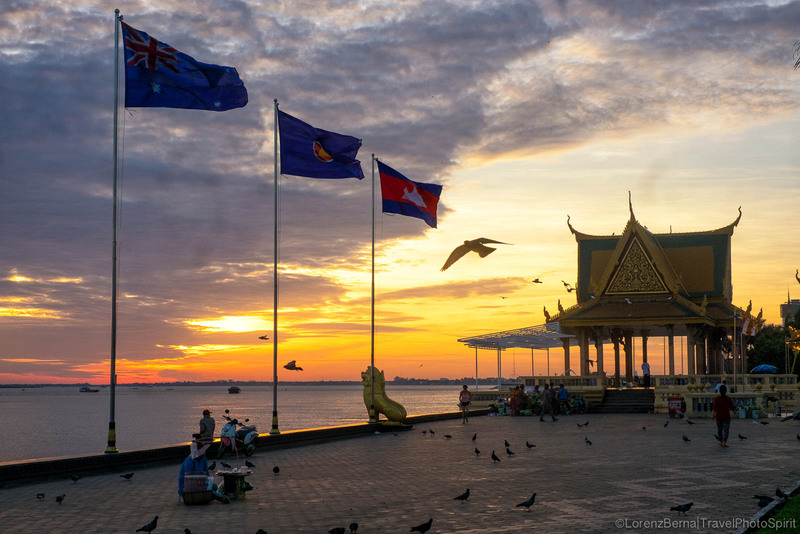 Once a great flourishing Empire, the Supreme Civilisation of the whole South-East Asia territory for over 6 centuries, Cambodia is today too often considered as a new born country. 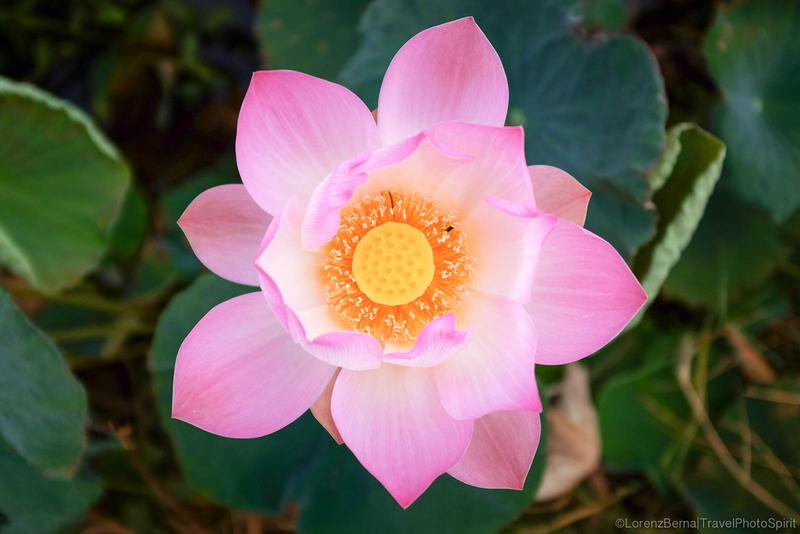 From the early 9th century until the mid 15th century, the Khmer Empire was dominating the region with its immense power and wealth as well as its strong cultural identity, born from the Indian influence. The most impressive legacy of this era is certainly the enthralling Angkor Wat Temples in Siem Reap, a gigantic complex dedicated to Hindu then Buddhist cults. Actually it is recognised as the largest religious monument in the world. Its glory slowly declined in favor of its growing neighbours, followed by the French Colony and the American war against communism, until the severe annihilation of the country by the Khmer Rouges regime. 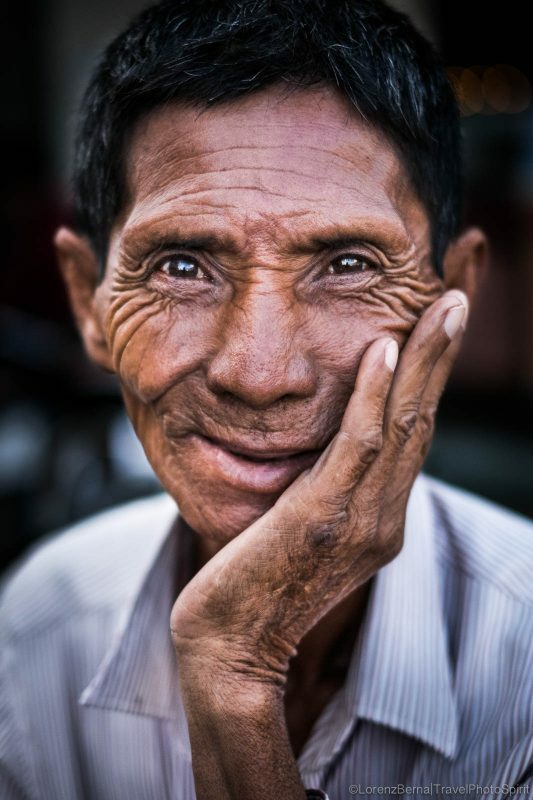 After only 4 years of total control, the regime led by the infamous Pol Pot, left a country with no possession, no food, no education, no culture. 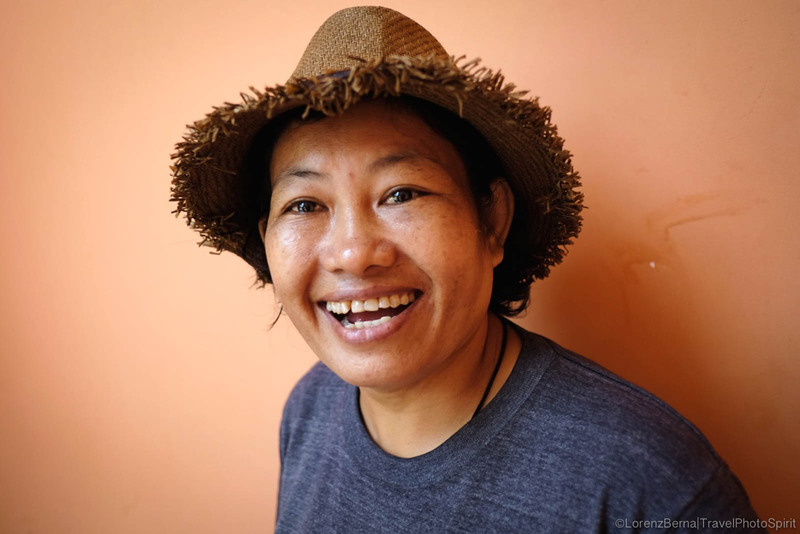 From then, Cambodia slowly healed, recovered and reorganised itself to finally get back on its feet again. A strong determination empowers its young population who is open to the world and definitely has a modern vision for the future. Yet, Cambodians proudly maintain their own cultural identity which hopefully survived to the War. 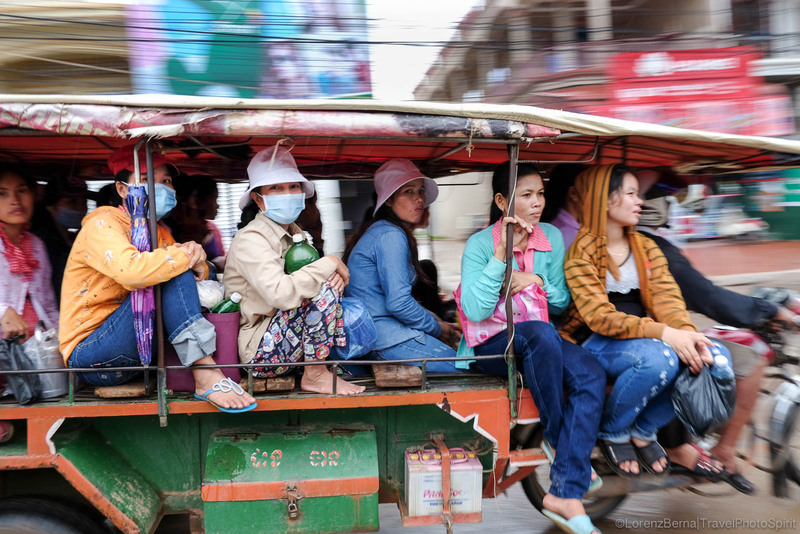 Although modernising and growing relatively fast, Cambodia is mostly a rural country that still have the timeless charm of a more traditional country. Beautiful tropical countryside, primary forests, seaside and paradisiac islands compete with the magnificent Angkor Wat for a growing tourist population. Not to mention the warm hospitality of the Cambodian People which is in itself, a prime reason to visit this fascinating country. 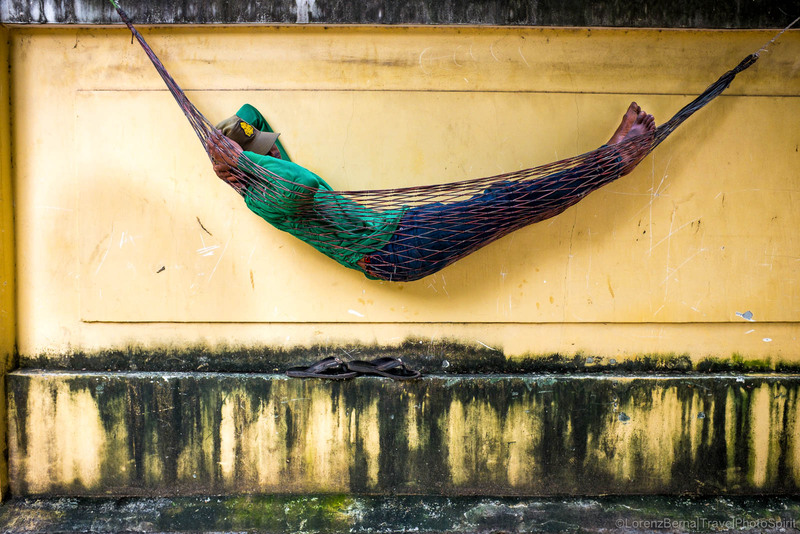 Truly, Cambodia is a must for Travel Photography. 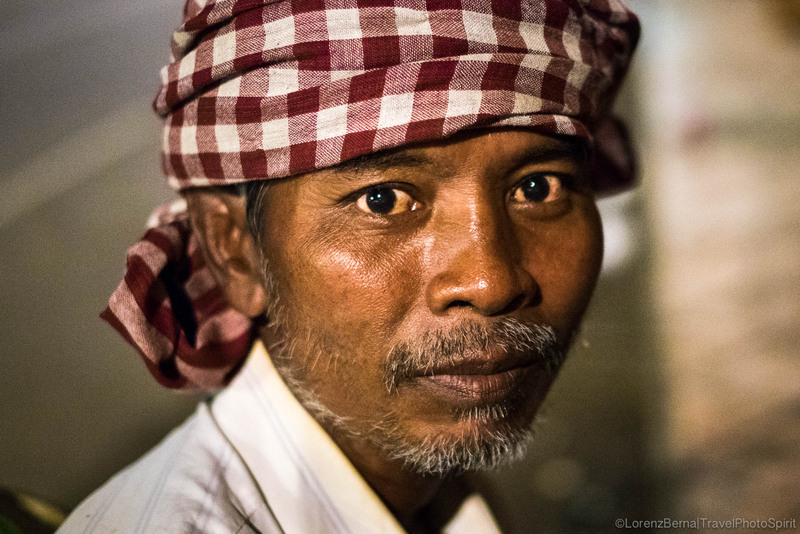 Portrait of a Tuk Tuk driver in Phnom Penh. 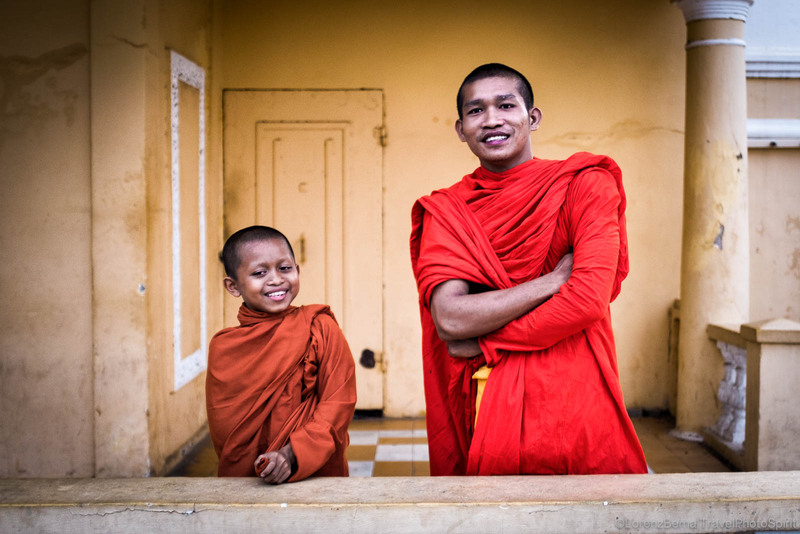 Portrait of two Buddhist monks. 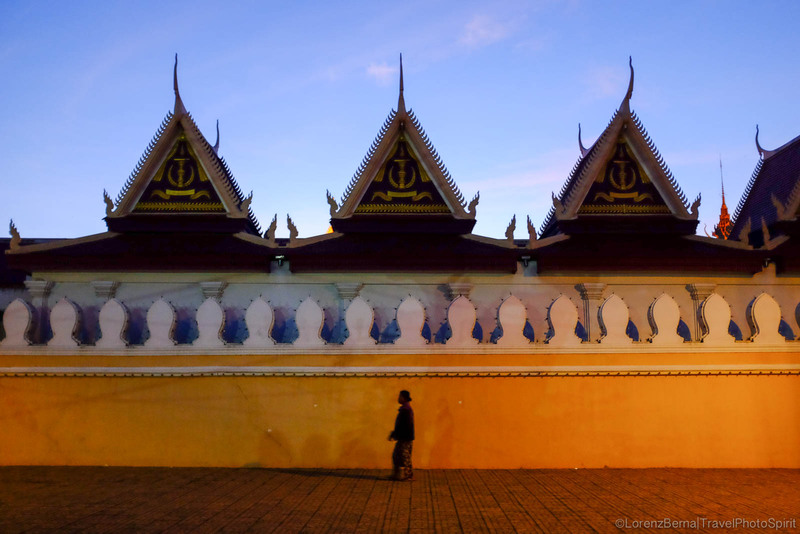 Evening walk alongside the Royal Palace, in Phnom Penh. Riverside at sunrise in the capital city. 2 pm in Phnom Penh. 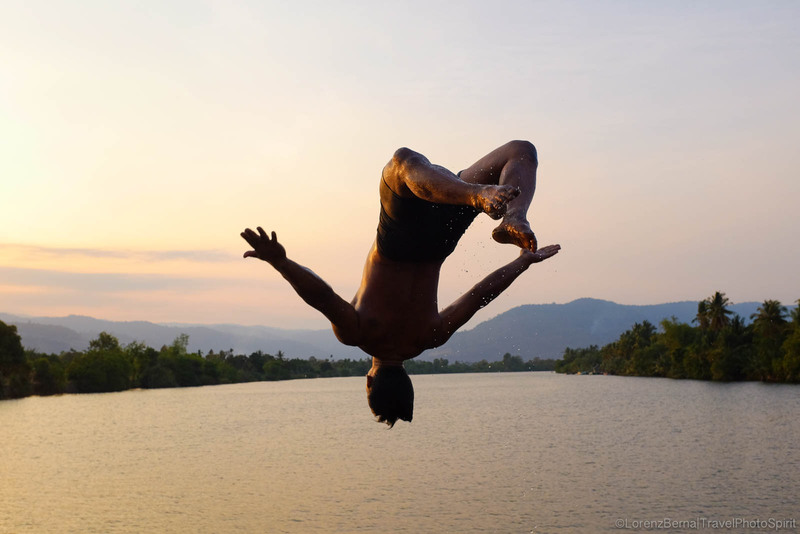 Local man jumping in Kampot river by sunset. 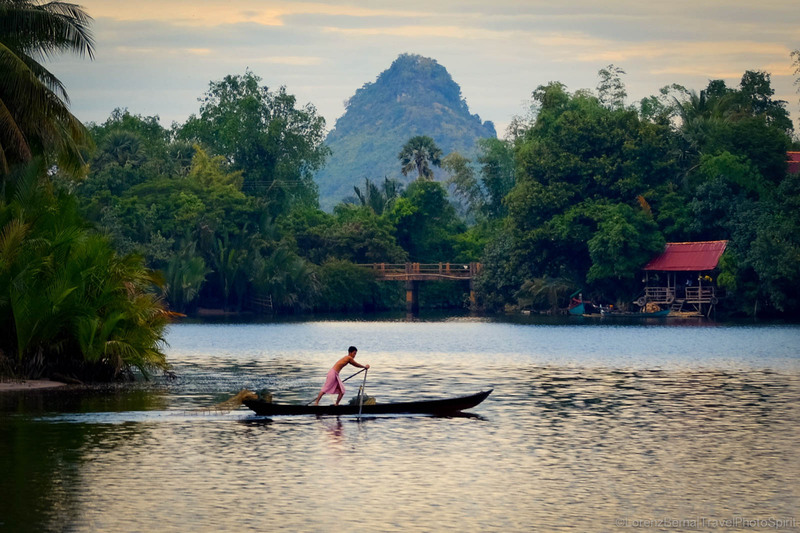 Fisherman sailing upstream the river with Phnom Sor Hill (White Mountain) in background. 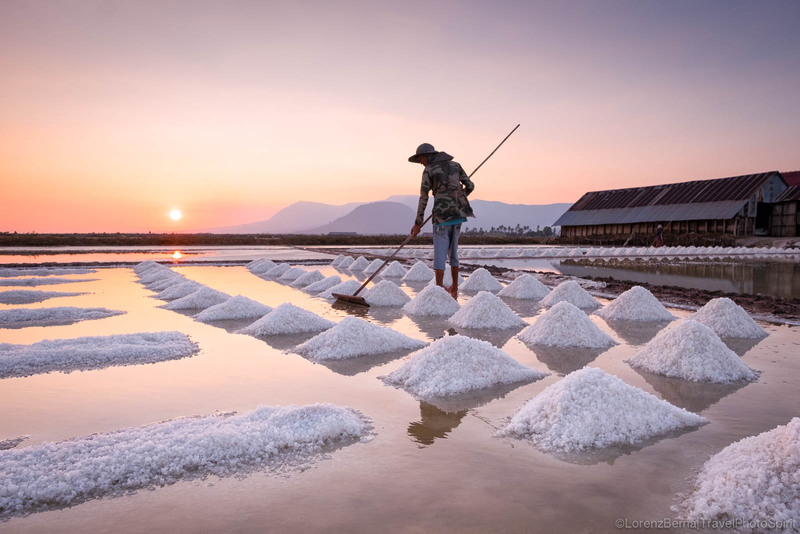 Worker collecting the salt into piles for its transportation to the nearby warehouse. 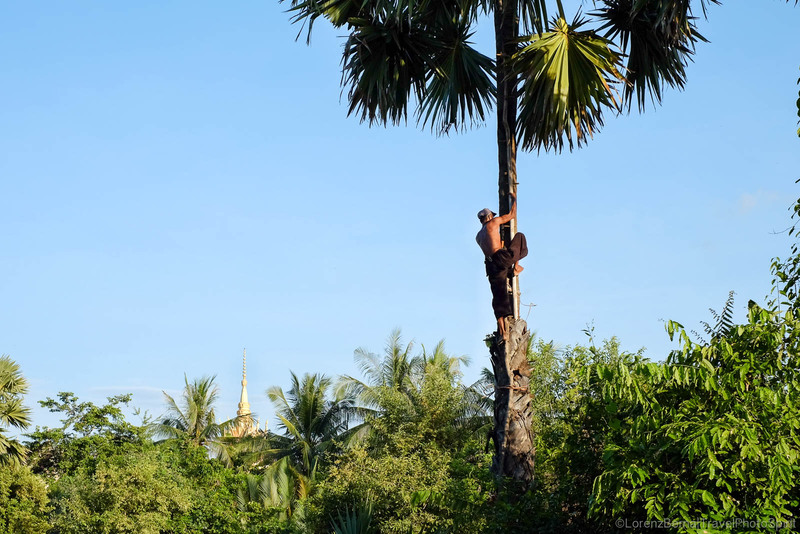 Man on a palm to collect the sugar in Kampot Countryside. 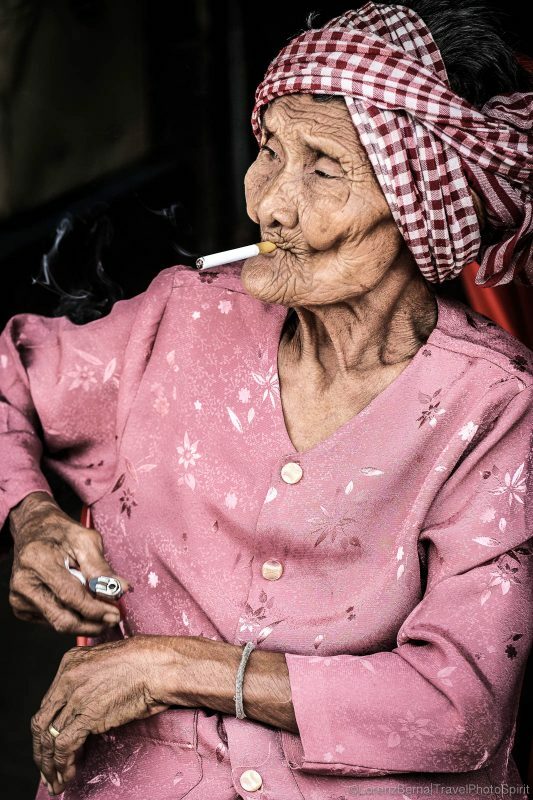 An old Khmer lady smoking a cigarette. Women, who usually don't smoke, can start smoking when getting old. 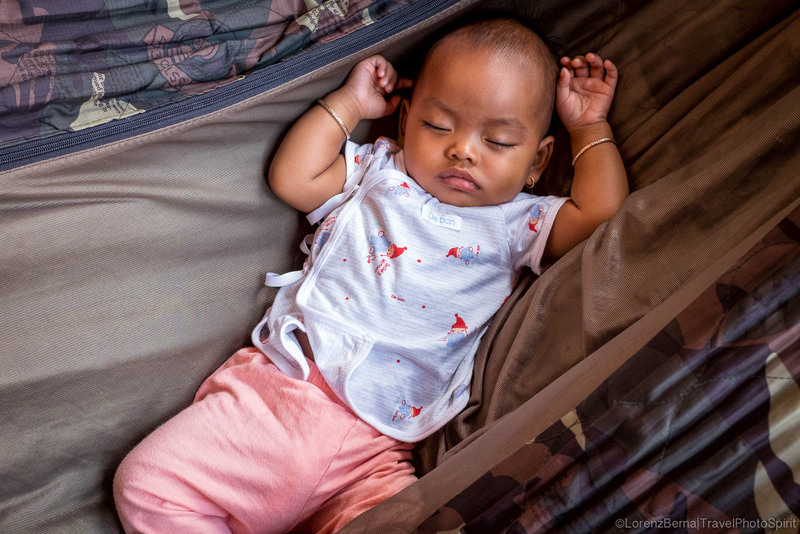 Baby sleeping in a hammock in front of a local shop in Kampot. 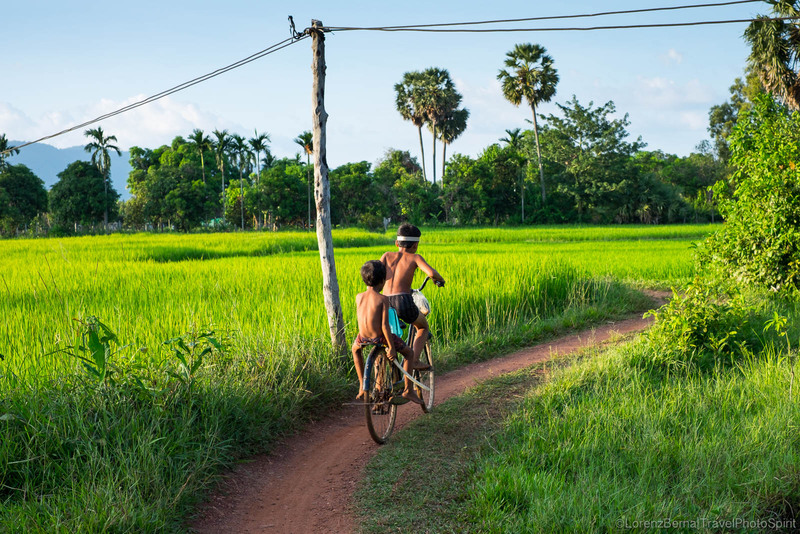 Local boys playing around on bicycle in the rice fields. 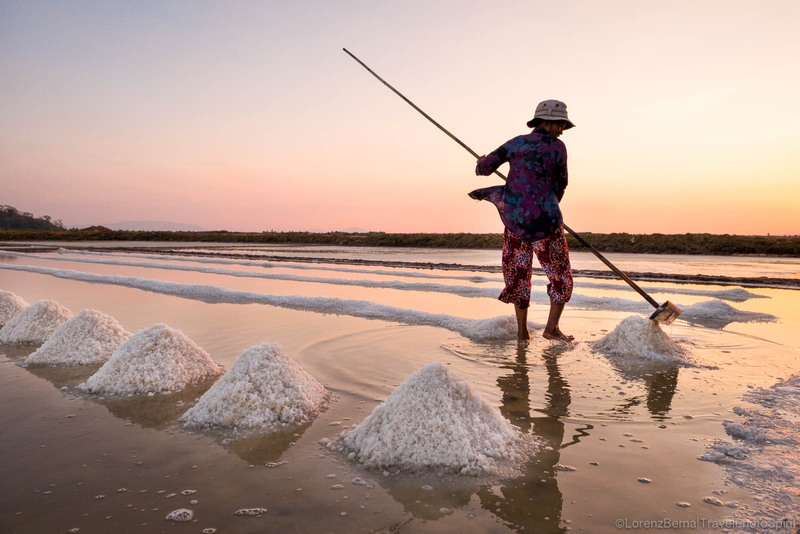 Collecting the salt at sunset. 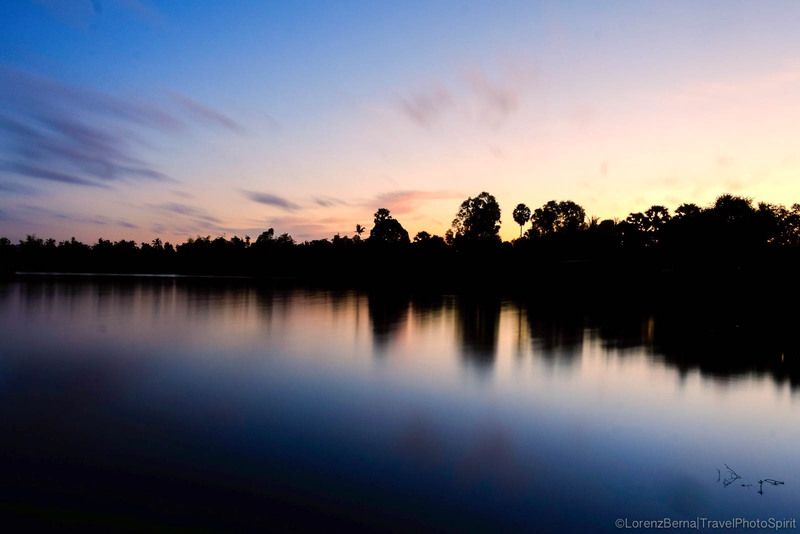 Upstream Kampot river at the Blue Hours. 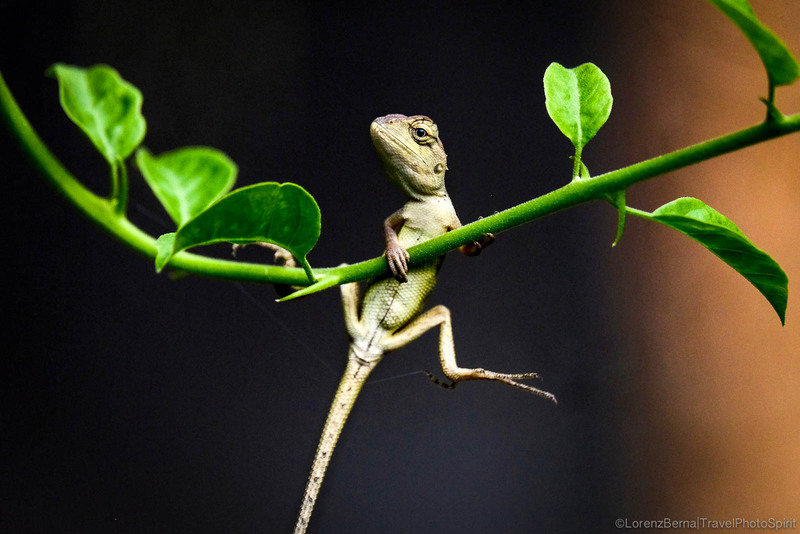 Gecko hanging on a branch of a bougainvillea tree. Portrait of a gentle old man. 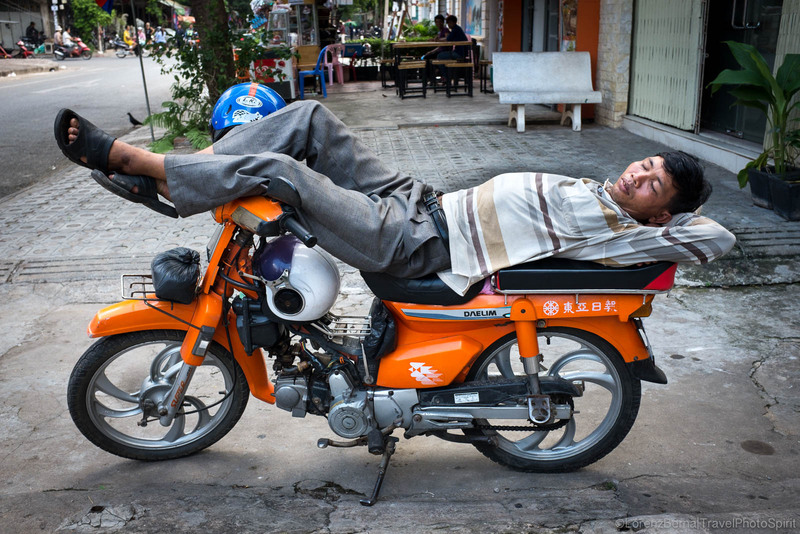 Moto-taxi driver sleeping on his motorbike while waiting for customers. 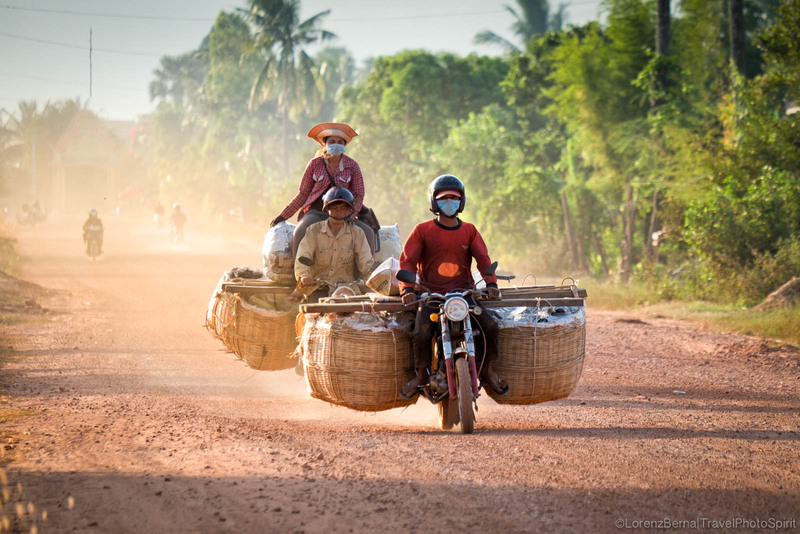 Local people transporting goods between the countryside and Kampot town. 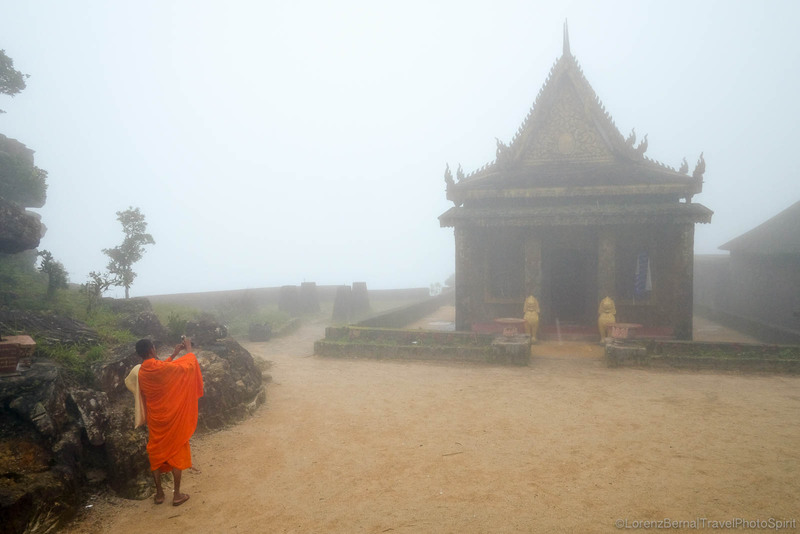 Cambodian monk taking picture of the Buddhist temple on top of the Bokor National Parc. 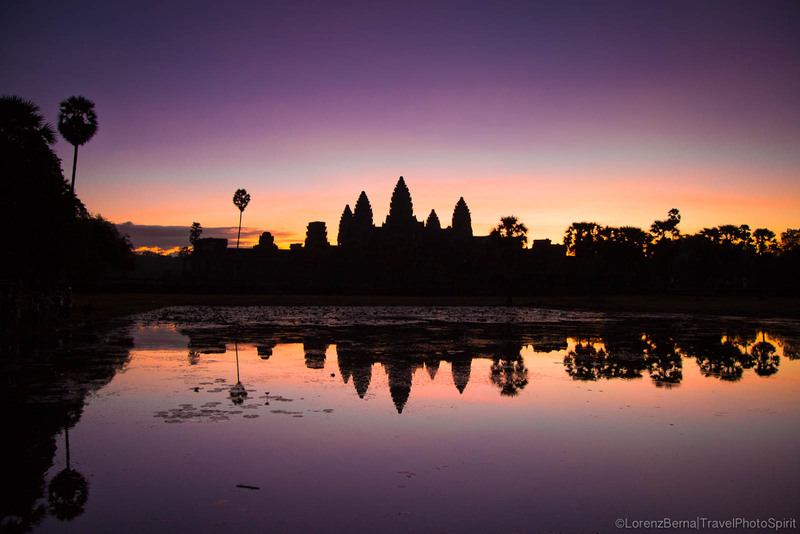 The emblematic Angkor Wat at sunrise.